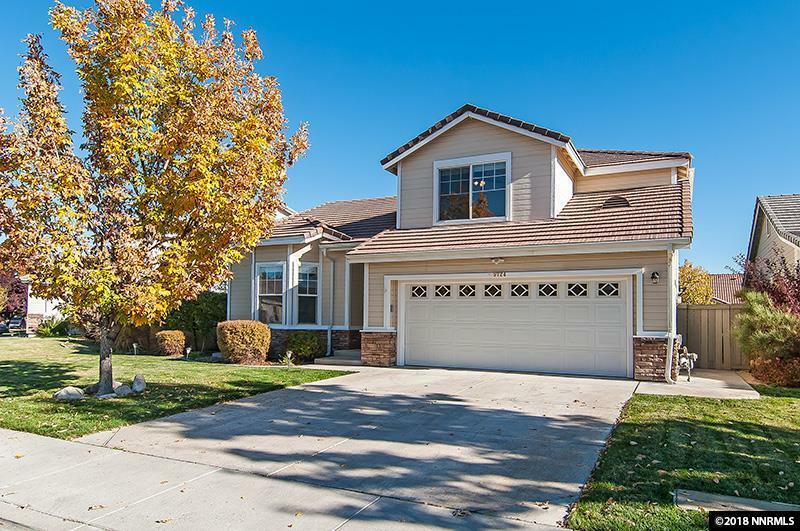 This 3 bedroom 2.5 bathroom home is located in Double Diamond Ranch and offers 1565 sq ft of bright and open living space and an attached 3 car garage. 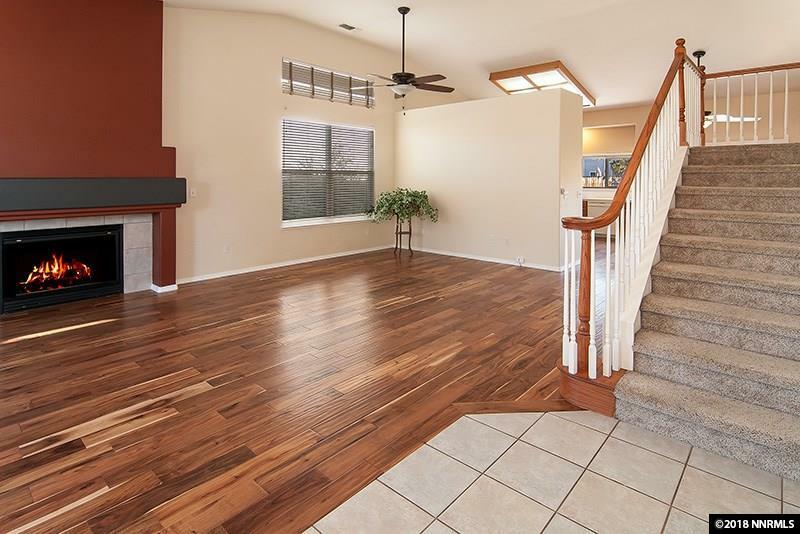 This home has a entry/foyer, laundry area, a living room with fireplace and high ceiling, and a large great room. 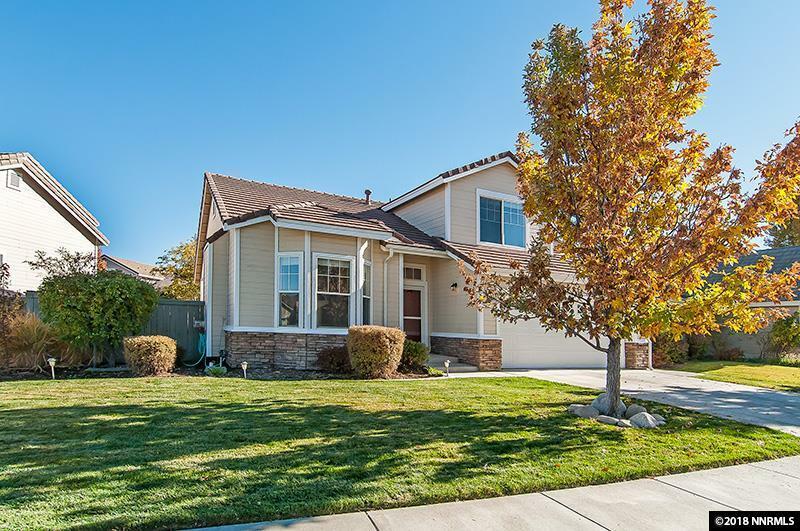 The exterior is beautifully landscaped with a full sprinkler system, mature trees, lush grass area, and a paver patio. 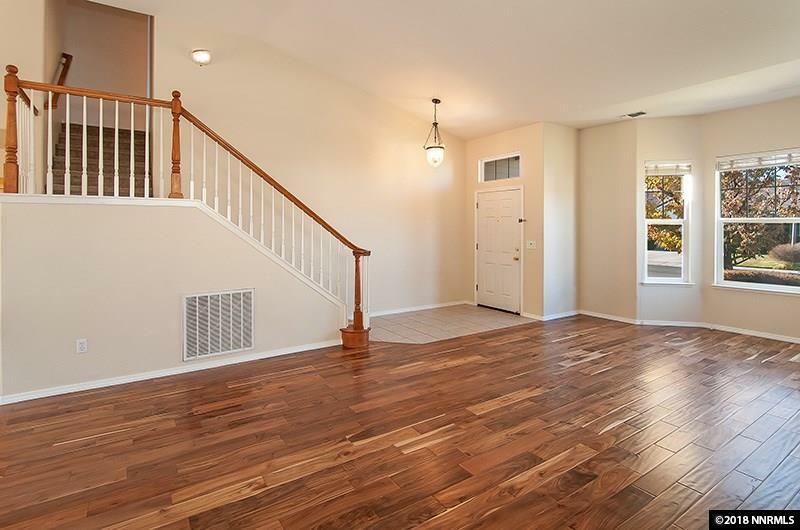 This home is immaculate and shines with pride of ownership!